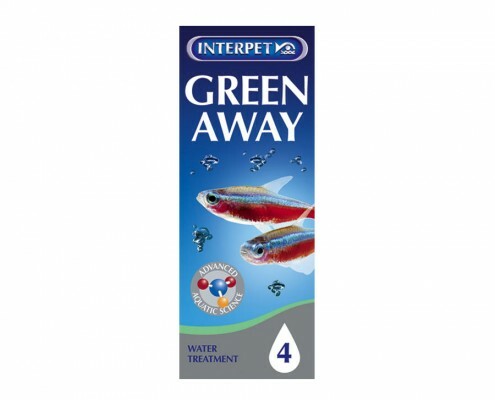 CAUTION - Only use between pH 6.5 & 8.5. 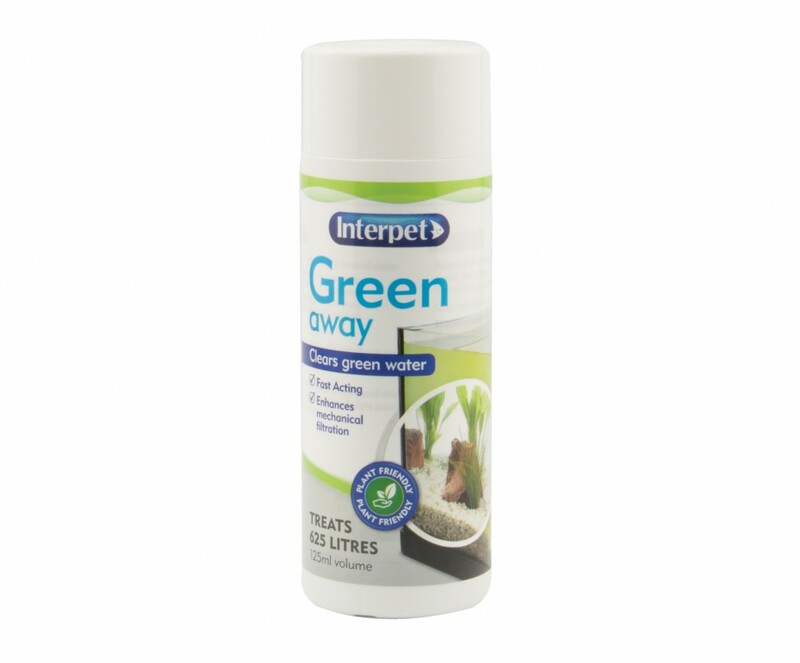 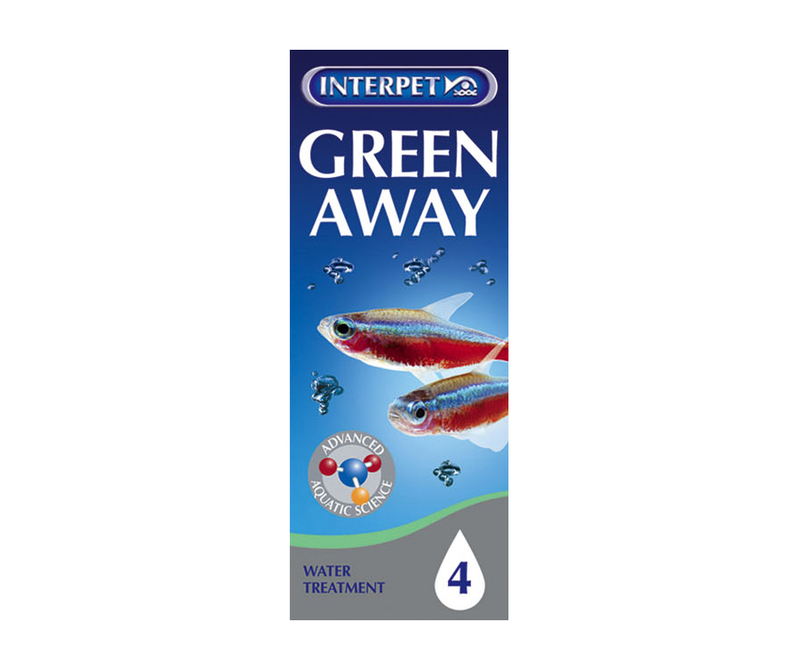 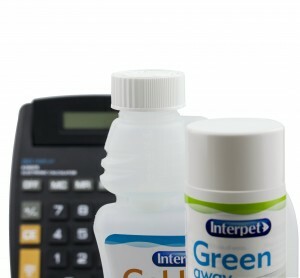 Green Away may cause slight water discolouration which will clear quickly. 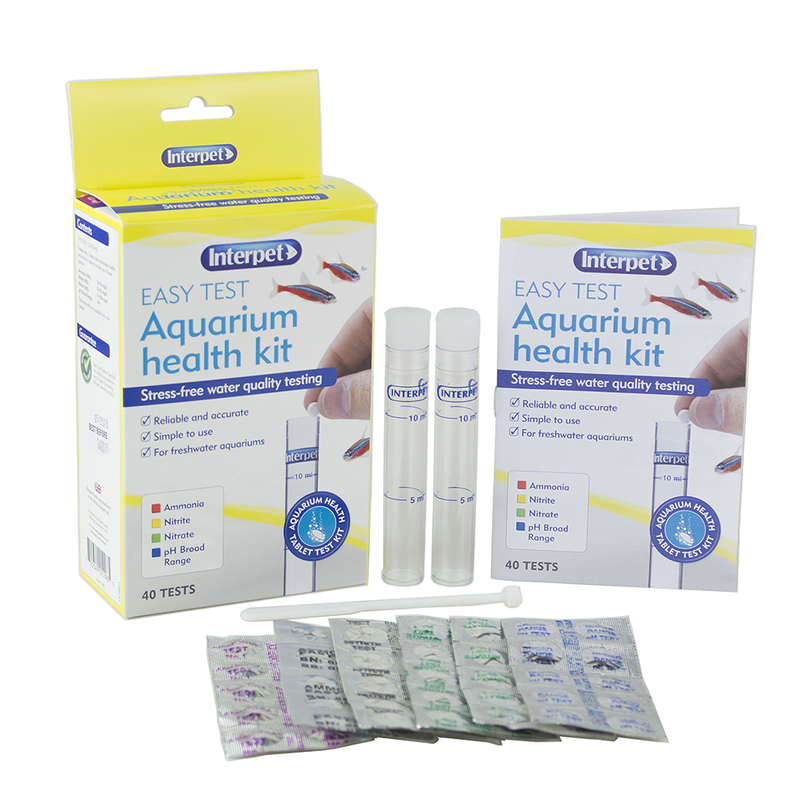 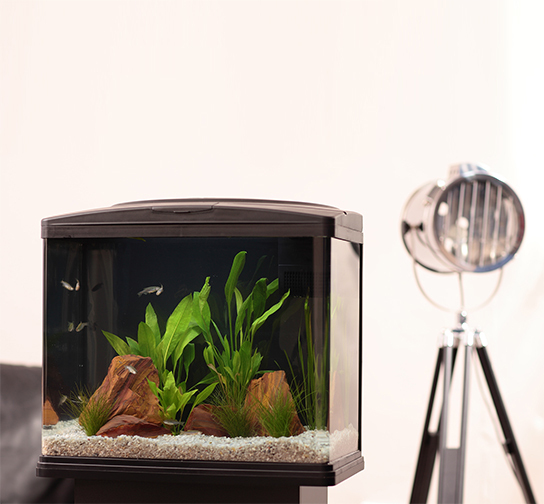 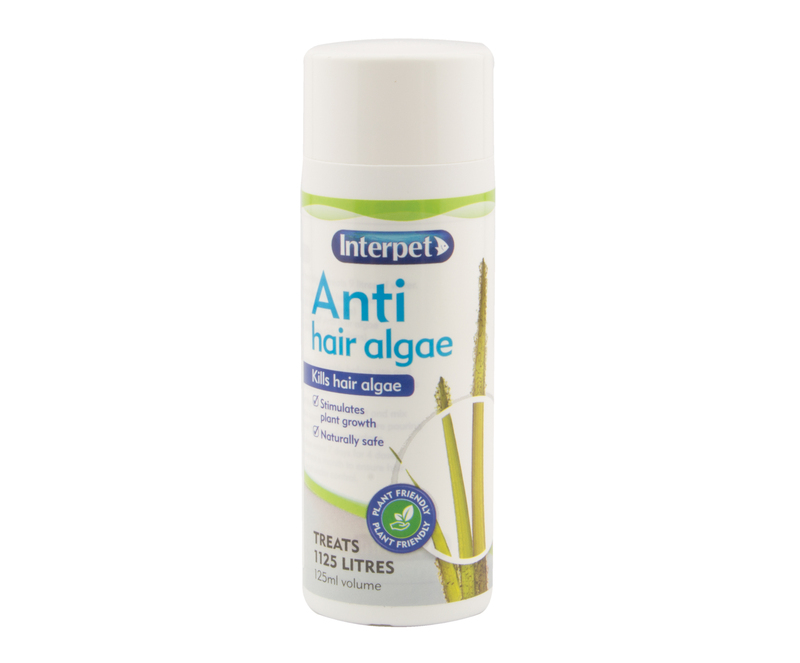 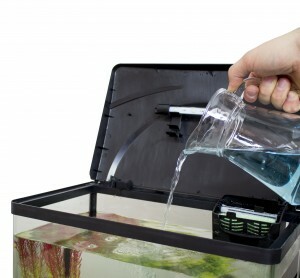 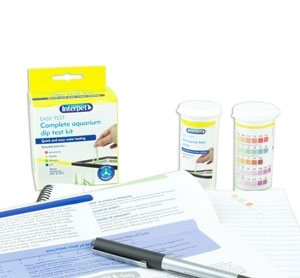 Shake bottle thoroughly before use and ensure the aquarium pH level is between 6.5 & 8.5.